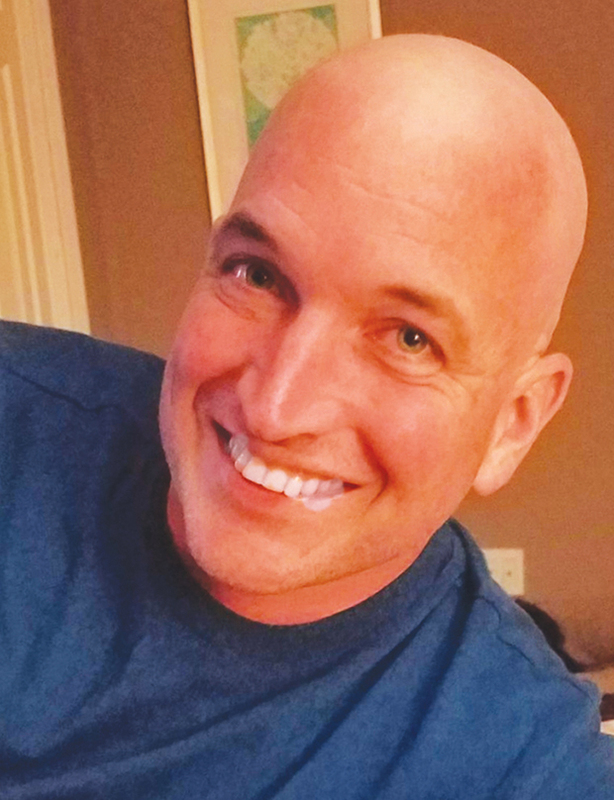 Stephentown – Robert Jude Smith, 43, passed from this life on Saturday, December 1, 2018 surrounded by his loving family. Bob was the much loved husband of Elaine J. (Gagnon) Smith; proud and loving father of Gabe and Rachel; dear son of Edward and Kathleen (Kelliher) Smith; cherished brother of Jennifer and Laura Smith; paternal grandson of Donald (late Joan Daddone) Smith; maternal grandson of the late James and Agnes Kelliher. Bob also leaves behind his loving in-laws, Raymond and Mary Gagnon, Elizabeth (Gagnon) and Jason Impellizzeri; Megan (Gagnon) and Nick Viscio as well as many aunts, uncle, nieces, nephews and cousins. Bob dedicated a large part of his life to caring for people as a registered nurse. He served our country in the U.S. Air Force as a flight nurse for more than 23 years and achieved the rank of Captain. In civilian life Bob was employed by St. Peter’s Hospital in Albany as the nurse manager of the Emergency Room. He was an outdoorsman and loved fishing and hunting. His children and his family meant everything to Bob and they will always cherish his memory and will especially remember his warm sense of humor and his strong and reassuring hugs. Bob’s family extends a heartfelt thank you to their family, friends, neighbors, the dedicated medical professionals and clergy who cared for Bob and supported us during his illness. A funeral Mass will be celebrated for Bob on Friday at 11 am in St. Henry’s Church, 39 Old Route 66, Averill Park, NY. Friends are invited to attend and may also visit with Bob’s family on Thursday, from 4 until 7 pm at St. Henry’s Church. Interment will be held privately in St. Henry’s Cemetery. Those wishing to remember Bob in a special way may make a donation, in his memory, to Helping Hands Food Pantry in care of the Berlin Elementary School, 53 School Street, Berlin, NY 12022.